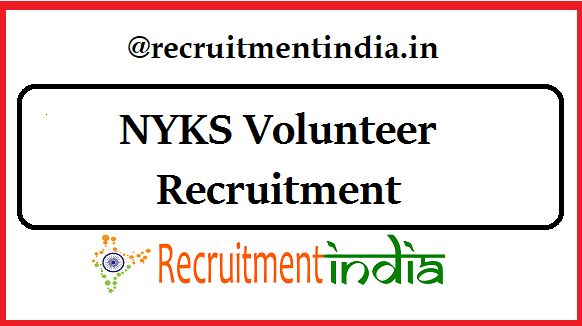 Satisfied aspirants with the notification download your NYKS Volunteer Application [email protected] Dates in which NYKS Volunteer Recruitment 2019 offline form accepting are 16th Feb to 3rd March 2019. Merit list will announce 0n 15th March 2019. NYKS Volunteer Result 2019 releasing on 15th March 2019 !! 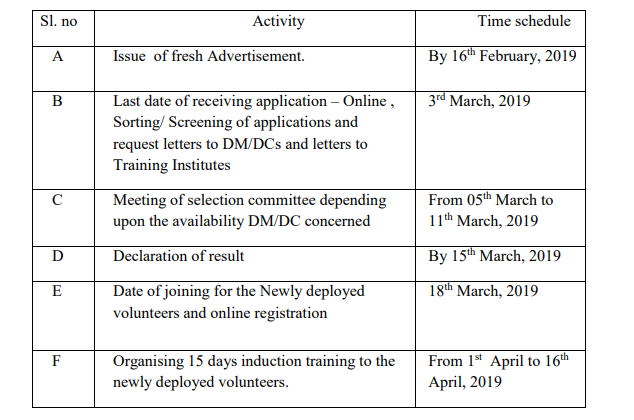 Latest Update(15th March 2019):NYKS Volunteer Merit List will be out on 15th March 2019. Sir voluntary selection keise or kabhoga?